PM Studios has announced a new partnership with Numskull Games. 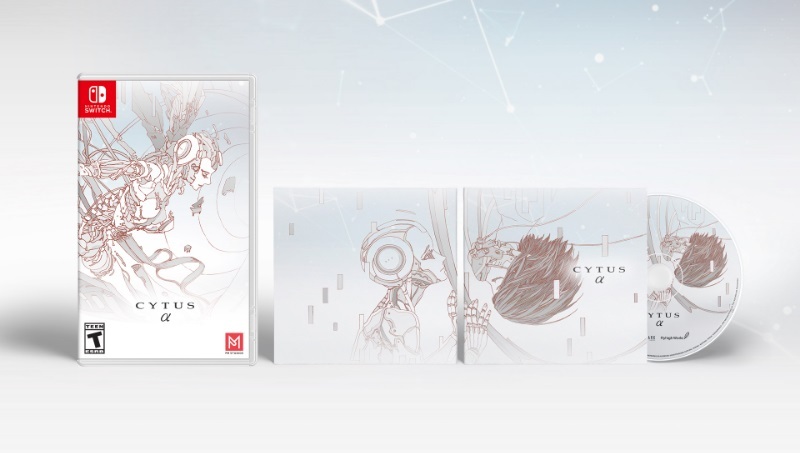 Going forward, Numskull will be handling all future European physical releases from the company, starting with Cytus Alpha. It will be available at retail chain stores in Europe and through Numskull’s website. PM Studios says additional information regarding price, release date, and more for Cytus Alpha will be announced soon. Stay tuned for further details. 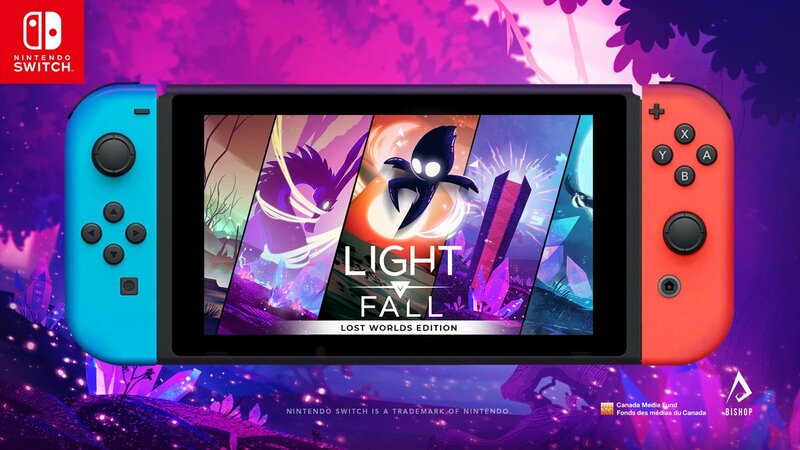 Bishop Games is now distributing a new Lost Worlds Edition update for Light Fall. 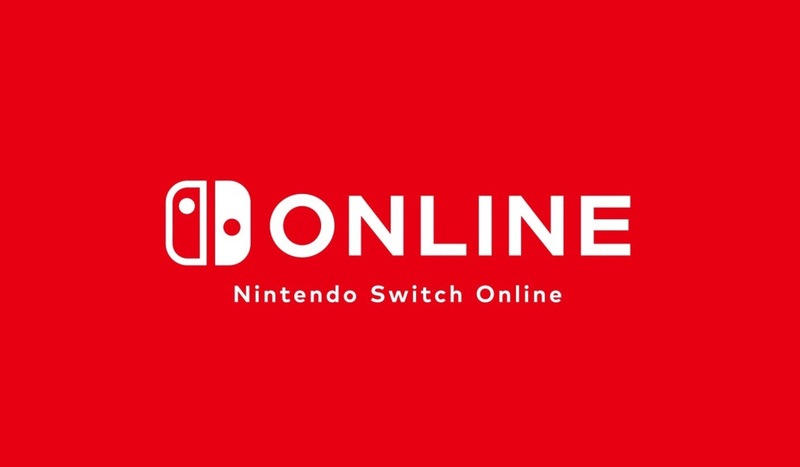 It adds secret levels to be unlocked in every Act of the game (which can be found in the Speedrun Mode), quality of life improvements, and a new Speedrun season. 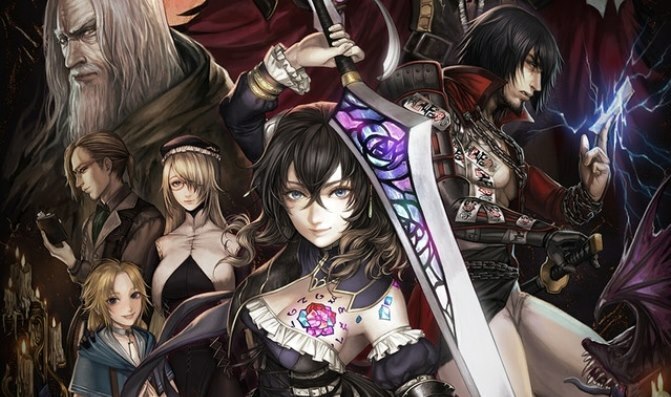 When Bloodstained: Ritual of the Night was playable at PAX East 2019, some concern came about after fans went hands-on with the Switch build. Based on what was at the event, the game just didn’t run as well as it could. 505 Games has now shed light on what happened. Switch units at the show apparently overheated, which “caused the game to drop frames and not run as smoothly as we would have liked.” The same build as well as future builds have been “much more stable when the console isn’t overheated.” Continued optimizations have also taken place. Two new Pokemon are joining the Build-A-Bear line. 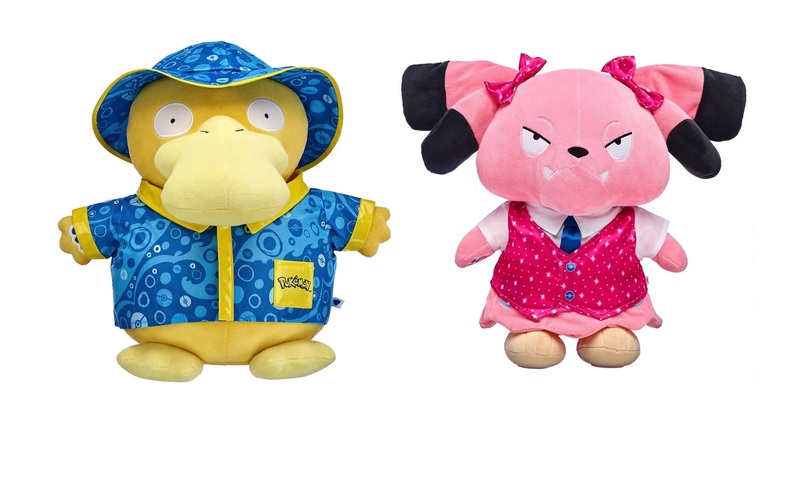 Starting tomorrow, consumers can get their hands on new plushies featuring Psyduck and Snubbull. 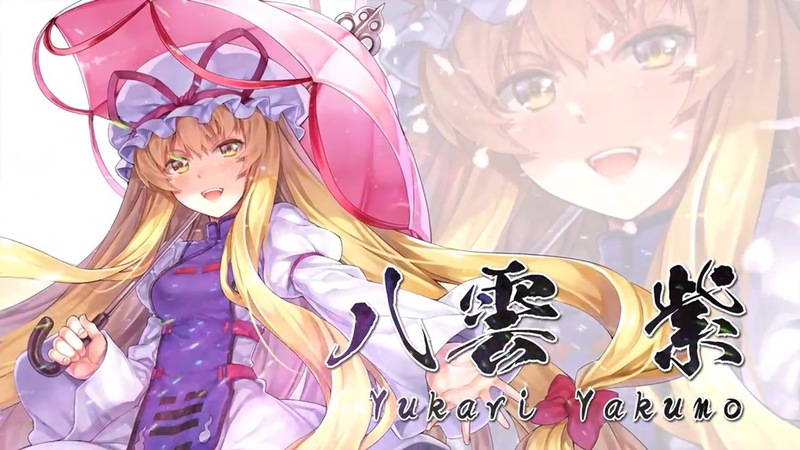 Touhou Sky Arena: Matsuri Climax updated today with new DLC character Yukari Yakumo. Check out some footage in the video below. 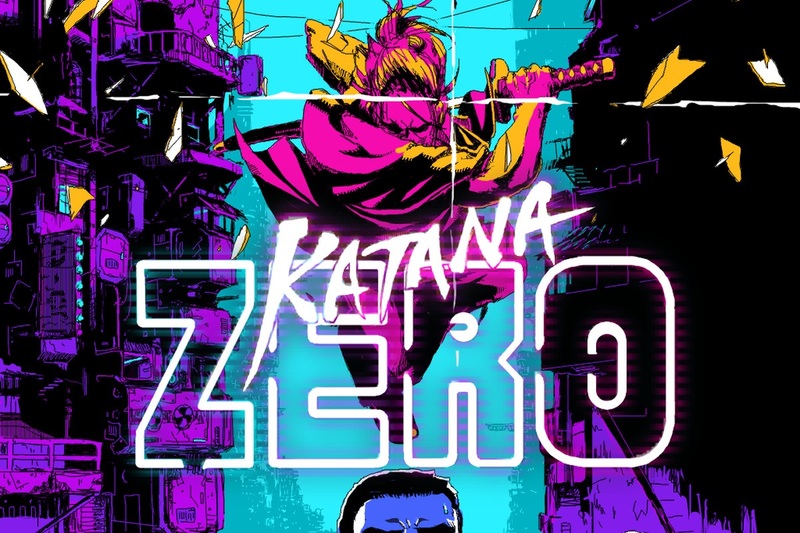 Katana Zero has sold over 100,000 copies in its first week, developer Askiisoft has announced. That number applies to data across all platforms. Devolver Digital said a short while ago that Katana Zero is its second fastest selling Switch title. Players can look forward to more content for the game in the future. Askiisoft is working on the first free DLC, and a speedrun mode is in the works. Katana Zero has become Devolver Digital’s second fastest selling Switch game, the company announced. It only trails Enter the Gungeon in popularity. At this time, specific sales data has not been provided. Devolver Digital also announced last week that Katana Zero had become its most pre-ordered Switch game to date. 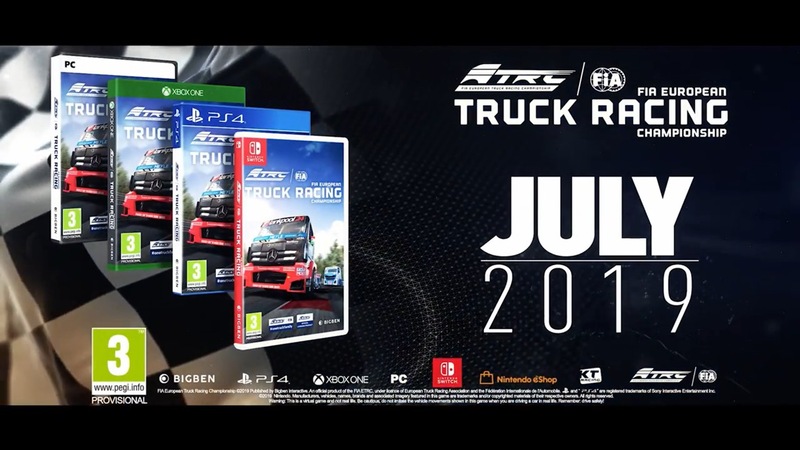 Bigben today announced FIA European Truck Racing Championship, the official racing simulation of the ETRC. N-Racing is developing the title using the KT Engine, a specialized game engine for creating racing simulations. 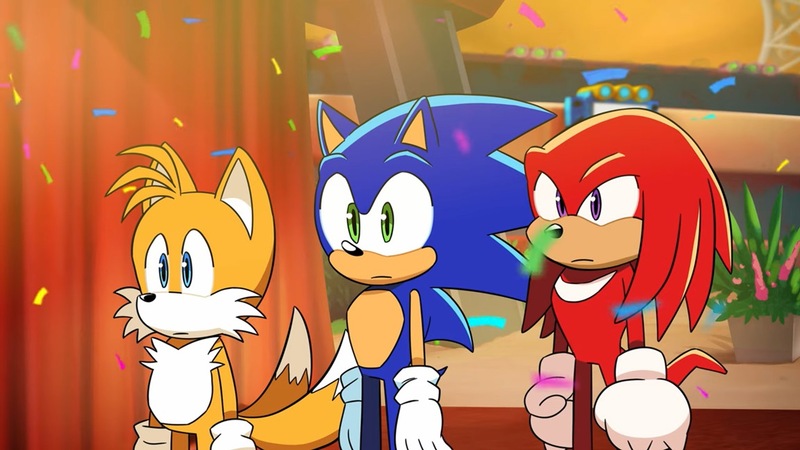 SEGA has revealed the second part of Team Sonic Racing Overdrive, a brief animation series developed by Tyson Hesse and Neko Productions.